You’ve done more dirt racing this past year, how much did that help you tonight? The NASCAR Camping World Truck Series (NCWTS) had two practice sessions on Tuesday evening in preparation for Wednesday night’s Eldora Dirt Derby at Eldora Speedway. Matt Crafton was eighth, and fourth, respectively, in each session. The No. 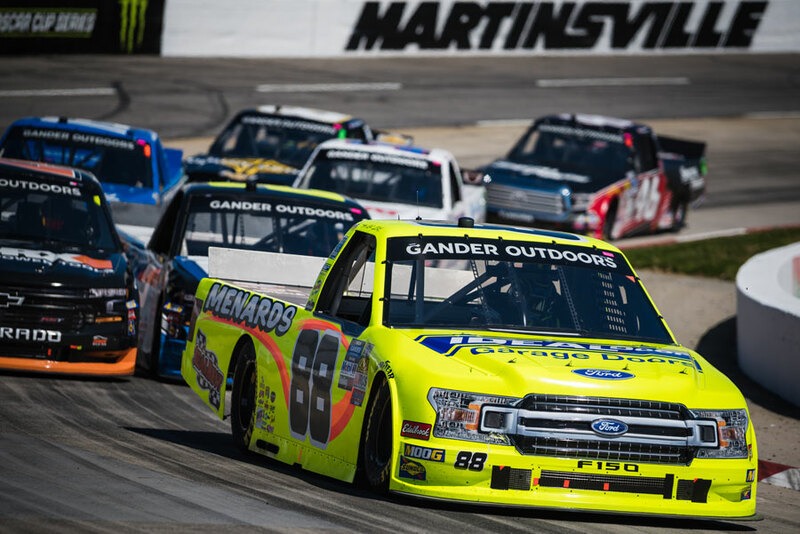 88 Menards Toyota Tundra was seventh in single truck qualifying on Wednesday afternoon. 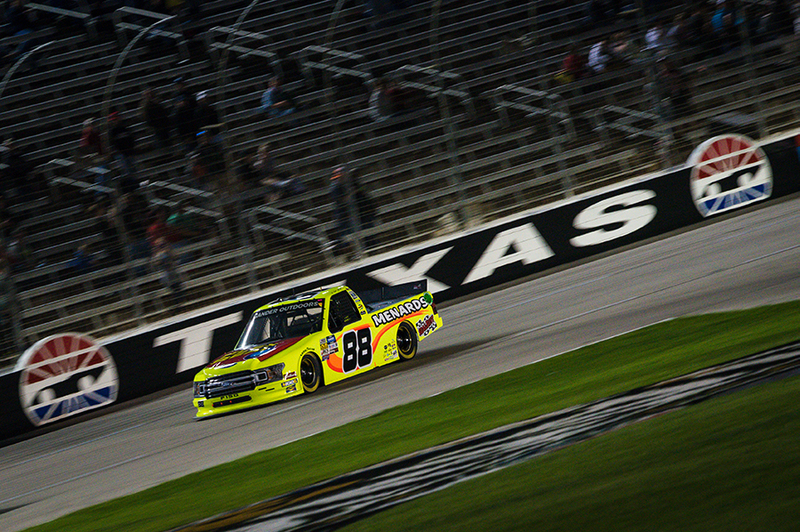 Crafton lined-up second in Qualifying Race No. 2, and won, earning a second-place starting position for the main event. Starting a track-best second, Crafton earned his second Stage win of 2017, winning Stage 1. 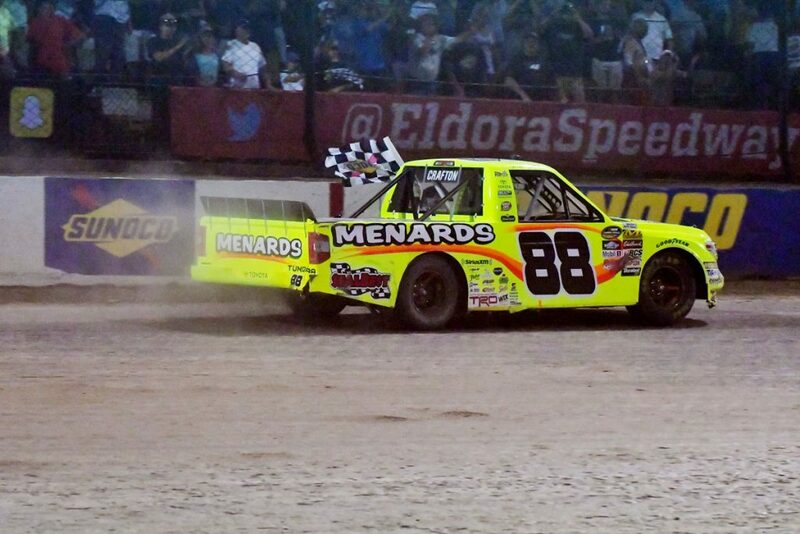 Crafton finished ninth in Stage 2, and won the fifth annual Eldora Dirt Derby at Eldora Speedway.  The win secured the ThorSport Racing drivers spot in the 2017 Chase, which kicks off at New Hampshire motor Speedway in September. The ThorSport Racing driver led the field twice, for 24 laps, his first laps led at Eldora Speedway. In five starts at the Rossburg, OH track, Crafton has led 24 laps en route to one win (2017), and five top-10 finishes. In 11 starts in 2017, the Menards driver has led 96 laps en route to one win (Eldora), three top-five (Atlanta), and seven top-10 finishes. In 395 career starts, Crafton has 12 poles, and has led 2231 laps en route to 14 wins, 100 top-five, and 233 top-10 finishes. 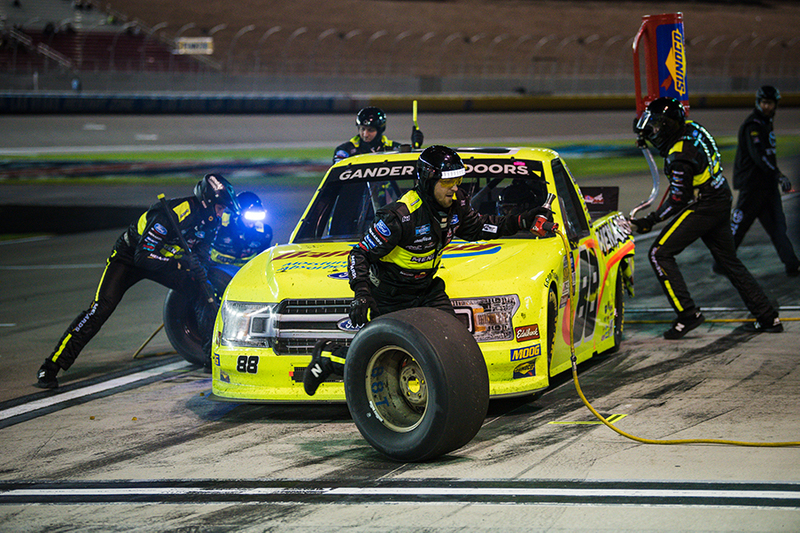 Crafton’s ThorSport Racing teammates finished fourth (Enfinger), 11th (Coughlin), 26th (Abreu), and 30th (Rhodes). Up Next: The Pocono Mountains 150 at Pocono Raceway on Saturday, July 29 at 1:00 p.m. on FOX.